In this review, we’re looking at Globe ABEC 7 bearings. These bearings could just be the best for your next setup. Choosing the right bearings for your board isn’t as easy as some people make out. You need to make sure that they are the right bearings for your skill level and that you will be happy with them for a long time. Bearings are made to last, and so you need to make sure that you are comfortable with your choice before you even make it. However, before we get to the bearings themselves, let’s first take a look at Globe and find out what they are all about, shall we? Globe was created in 1985 by three brothers in Australia. They are best known for their shoes, but Globe makes loads of other products too. From clothes to decks and wheels to bearings, your whole wardrobe and skateboard could be kitted out with Globe gear if you wanted it to be. Being an Australian company, Globe also has a massive foothold in the Surfing world including a massive team of pro surfers. What is slightly stranger is that they have a snowboarding team too. There isn’t too much snow in Australia for their pro snowboarding team to ride, but I’m sure they know what they are doing. 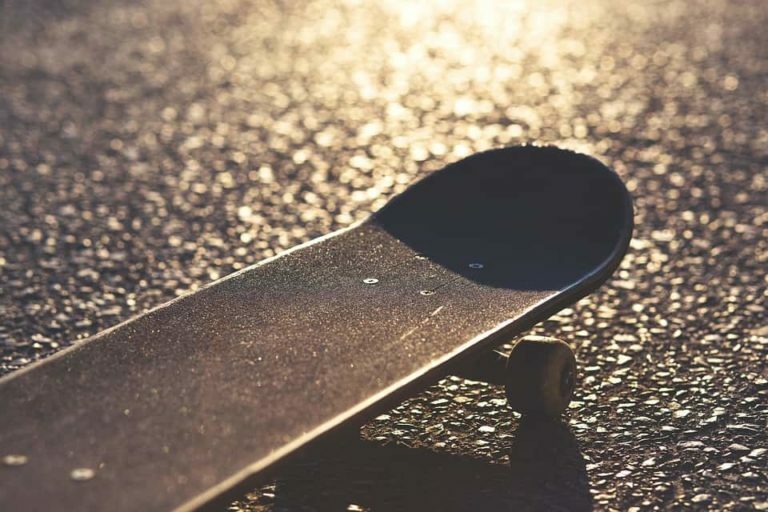 Form the beginning, Globe has produced some amazing skateboarding products and has been home to some of the best skateboarders in the world including Rodney Mullen, Mark Appleyard, Paul Hart and David Gonzalez. They are still producing some amazing stuff too, including these bearings. These bearings are a classic in the making. They are the perfect starter bearing for anyone looking to travel fairly quickly while maintaining some control over what they are doing. Once you step off your Amazon complete for the last time and want to invest in a “real” skateboard, these should be the bearings you ride. 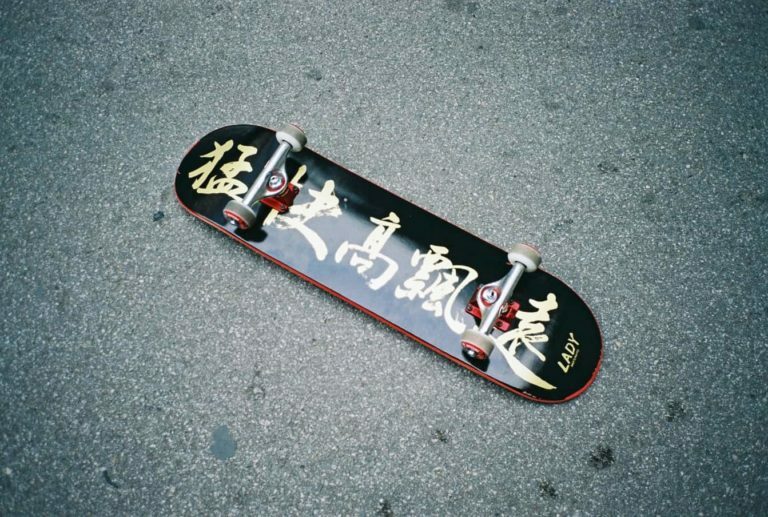 They offer a lot of control and a smooth ride, perfect for someone at the beginner stage. They are fairly quick, but not as fast as other bearings on the market, so they are great to use if you are still finding your feet. 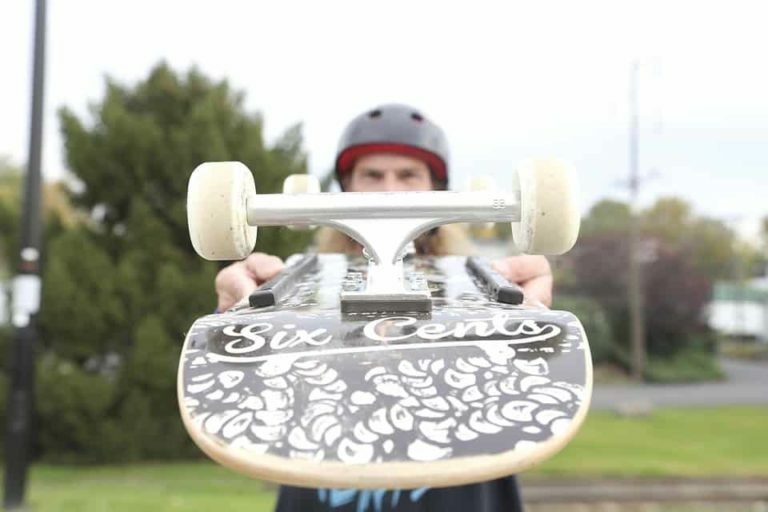 Having said that, if you use these on a cruiser board, you will love it too! Because of the smooth ride, these bearings will keep going all the way to the shops and back. So, you should choose these bearings if you want a smooth ride that is easily controllable. What’s good about these bearing? There is a lot of great stuff about these bearings. However, the thing that I loved about them during testing the most is how quickly they wore in. Wearing bearings in is basically getting them to the point where they feel a part of your board and not like a foreign object. Often metal shielded bearings take some time to wear in, but these didn’t seem to have that problem. We really like these bearings. They are extremely well made and should last a long time. They also go fairly quickly for metal shielded bearings, which makes them an ideal and fun choice for cruising. We would certainly recommend using these bearings for a cruiser board, as they are cheap and will last a long time for that type of board. 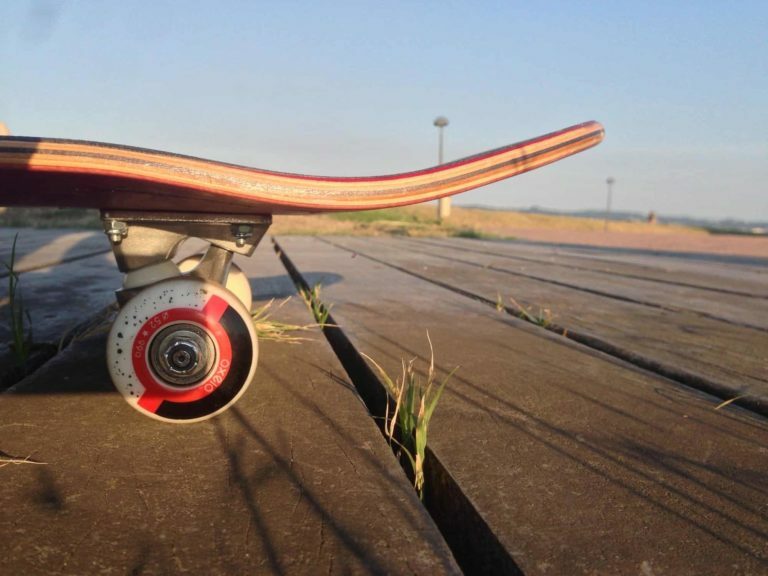 We think the Globe ABEC 7 bearings make an ideal choice for a cruiser board based on their price, build quality and speed. We hope this review has been helpful, we have tested a load of bearings and reviewed them, that way you can narrow down your choice and find the perfect bearings for your set up.